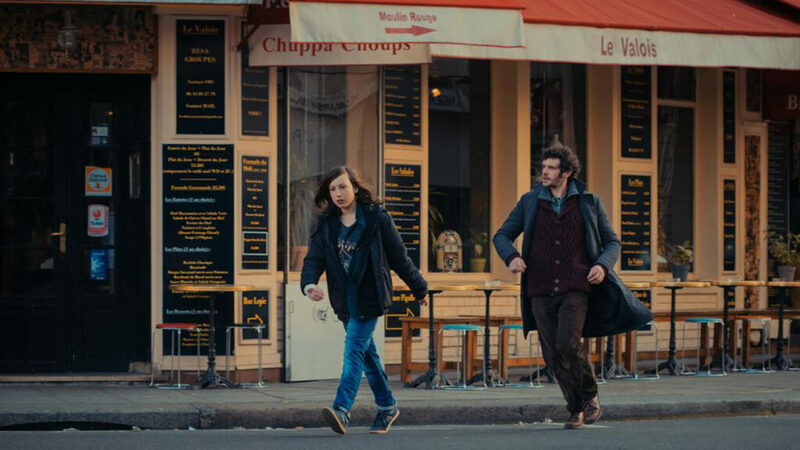 In this new, very touching French comedy-drama by director Mikael Buch (Let My People Go VJFF2014), Félix Moati gives a moving performance as Simon, an emotionally-troubled man about to become a father and Rivka, his wife, a pulpit rabbi of a small synagogue. He wonders how he can care for his baby when he can barely take care of himself. But his encounter with Théodore, a rebellious teen studying for his Bar Mitzvah, forces him to question his uncertainties. The two misfits set out on a crazy quest that may lead them toward accepting themselves.